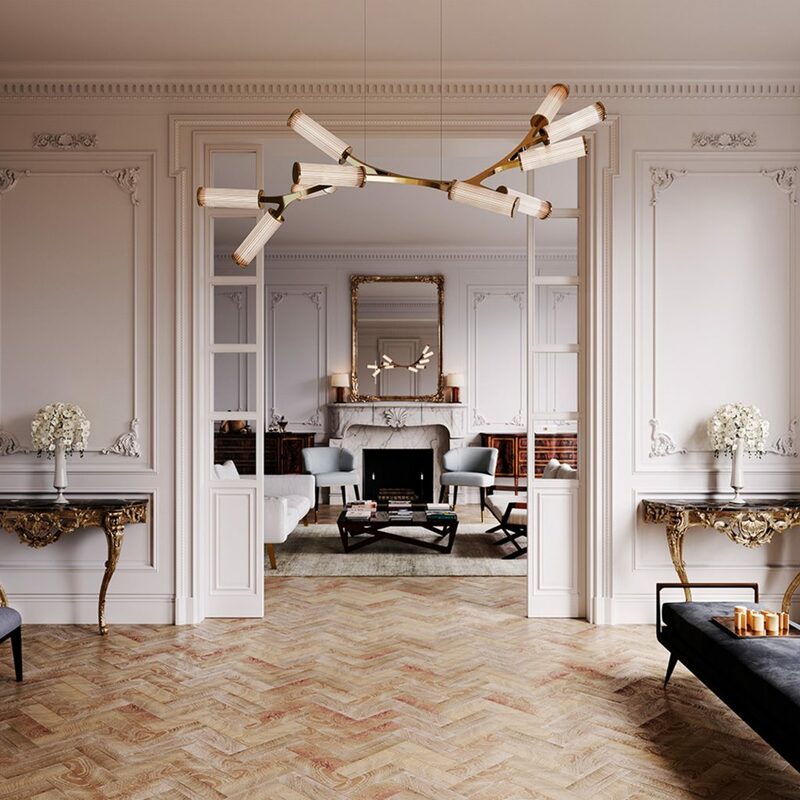 What did the new year bring to interior decoration? 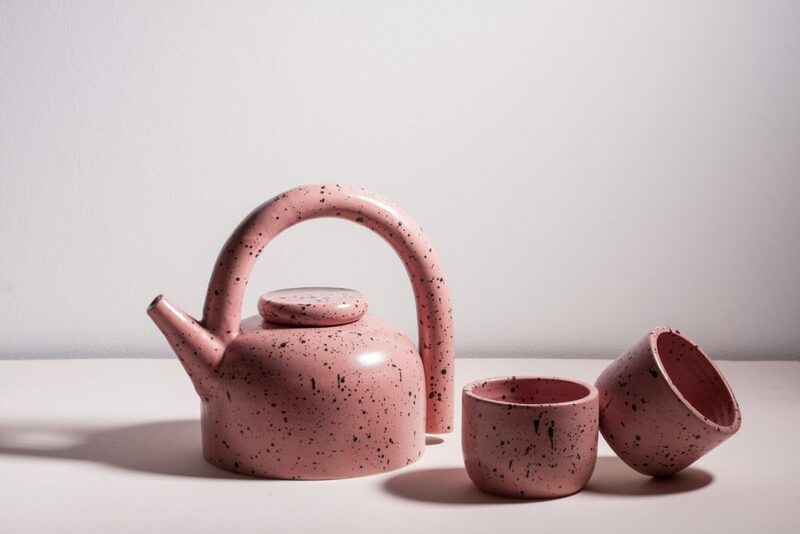 Announcing its Color of the Year for the 20th time, Pantone picks for 2019 «Living Coral», an animating and life-affirming coral hue with a golden undertone that energizes and enlivens with a softer edge. The firm explains that “it symbolizes our innate need for optimism and joyful pursuits and embodies our desire for playful expression. Living Coral embraces us with warmth and nourishment to provide comfort and buoyancy in our continually shifting environment”. Living Color comes to the spotlight after months of Millenials’ pink reign. 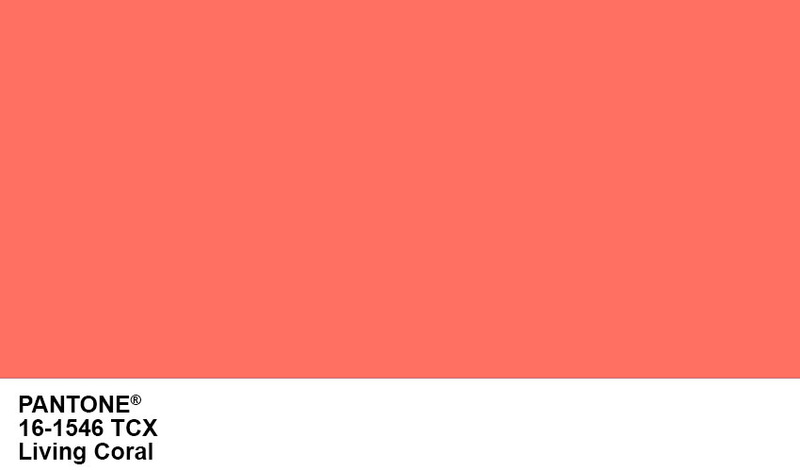 It seems that this year, coral in its softer tones is the new neutral. 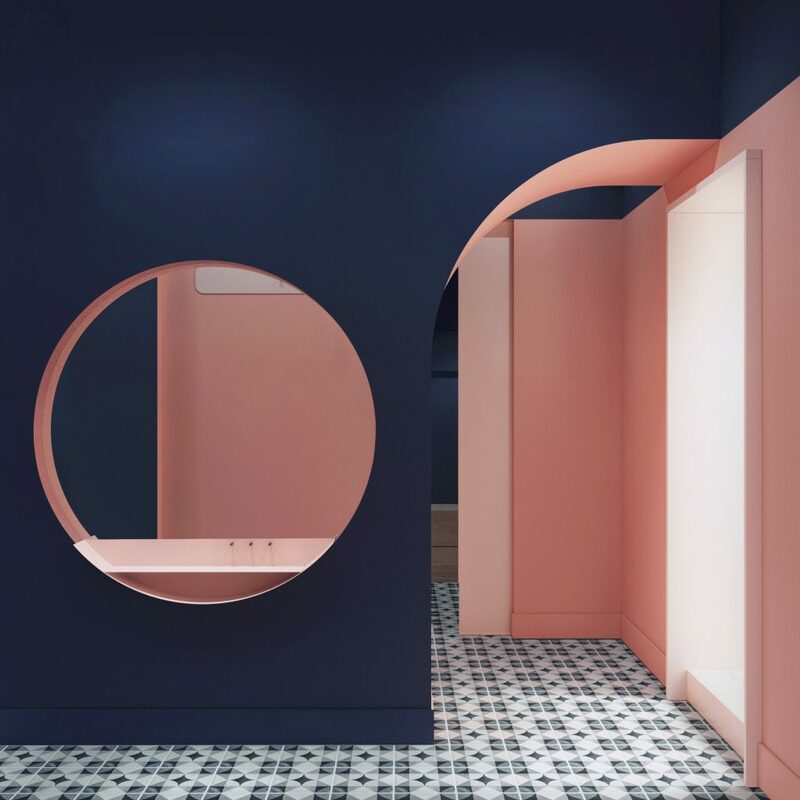 It is everywhere and it pairs with greys and naturals for a calming palette, but it can also be combined with bold colors like navy, forest green, or citrine, allowing the bold color to be the hero. Apartment by Ukrainian architecture firm LIS Design Studio. Appartement on London’s Brockley road by 2LG Studio. 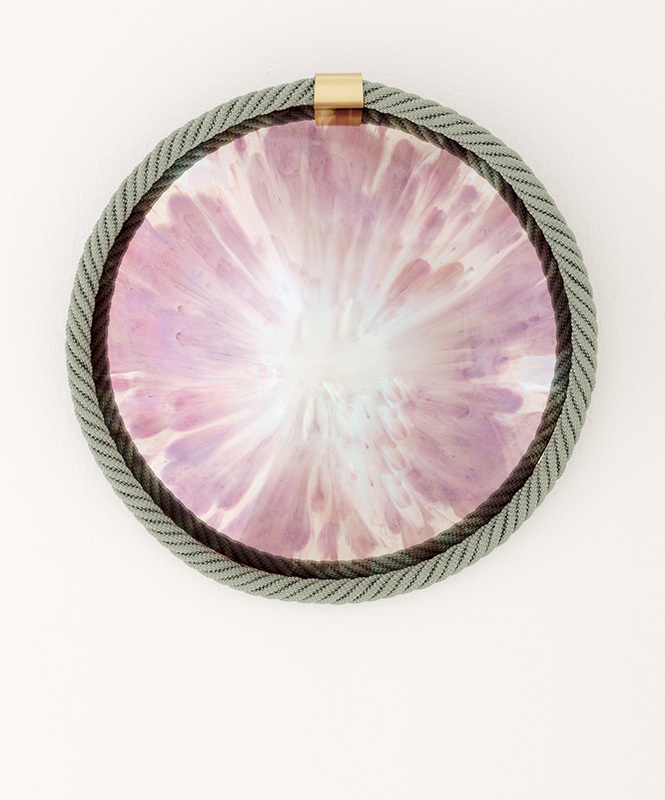 Large wall convex mirror Orfeo by Cristina Celestino treated with a special coloured antique effect by Antique Mirror and framed by a lush coiled passementerie rope. 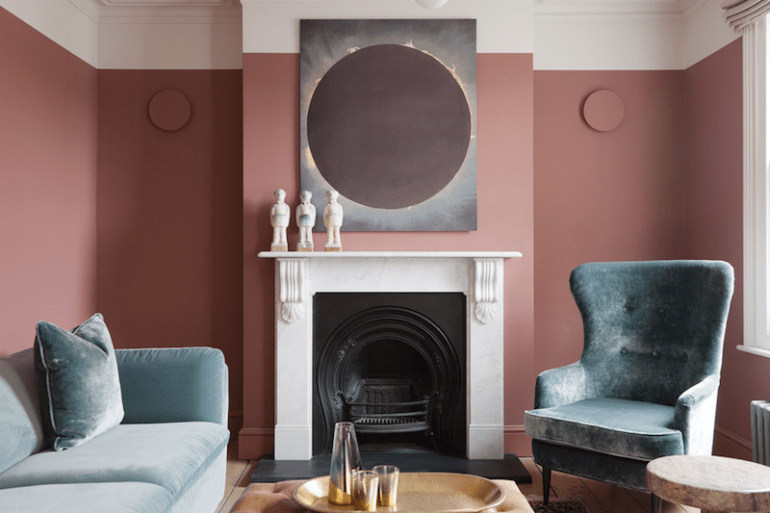 Still, pastels in 2019 will take a back seat to deeper, darker jewel tones according to some experts. A color that keeps showing up on walls is green. 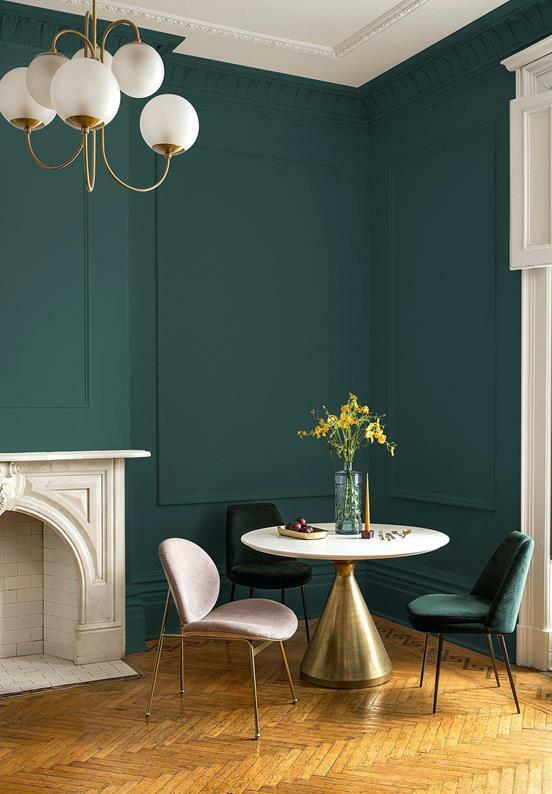 Proving interior designers everywhere, right, PPG’s global experts announced that their choice of color for 2019 is a dark-but-pigmented jewel green called Night Watch, a shade evocative of the lush greens you find in nature. 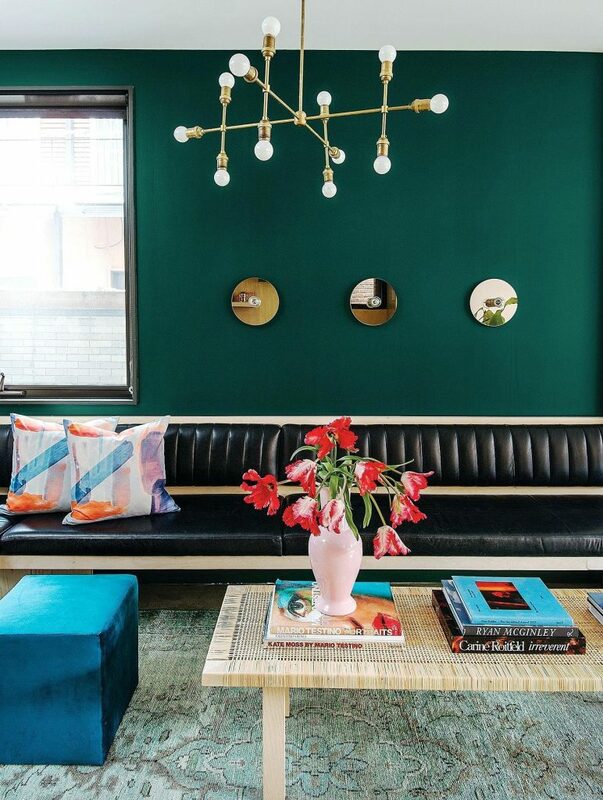 “The dark green hue allows homeowners to emulate that feeling of lush greenery and the healing power of nature in their spaces,” says PPG color expert Dee Schlotter. “This year, a desire to be more closely connected with nature was a recurring theme across all industry segments and countries. Being surrounded by Night Watch can pull our memories of natural environments to the surface and recreate the calming, invigorating euphoria we feel when in nature”. Night Watch a particularly good choice for areas that lack outdoor access or views, like windowless hallways. And luxury lovers will be happy to know that it also looks great with high-shine finishes and elements. In 2018, PPG recognized as the trendiest hue Black Flame, a combo of black and deep indigo. 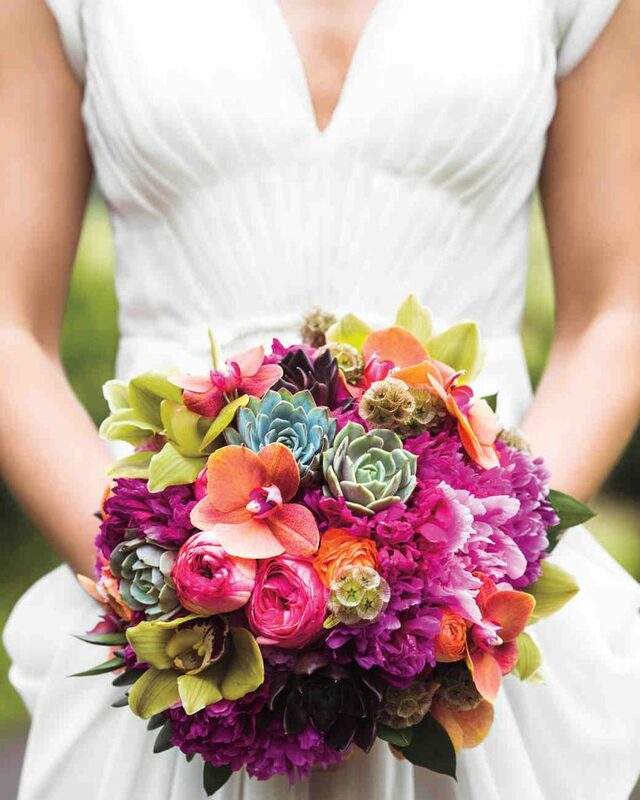 But what better way to recreate nature’s warmth than a pattern from Mother Nature herself? 2019 sees the encounter between nature and artifice. 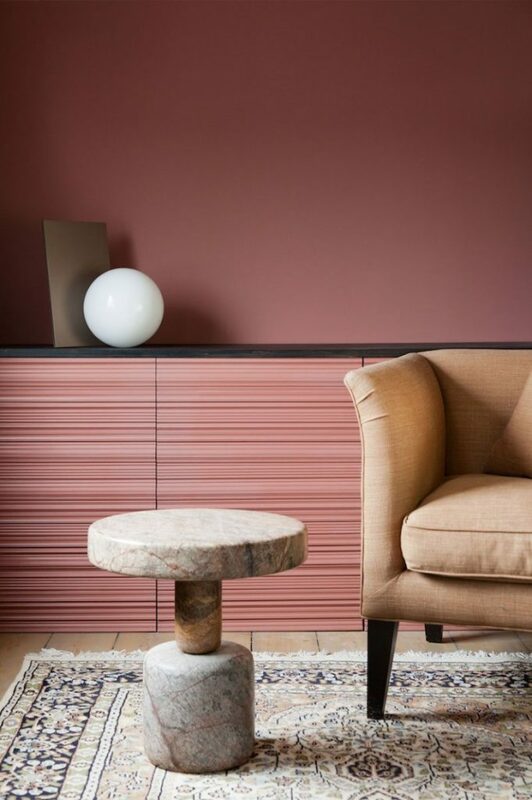 BottegaNove’s Plumage tiles generate fascinating ambience, crowded with natural geometries like those of feathers. 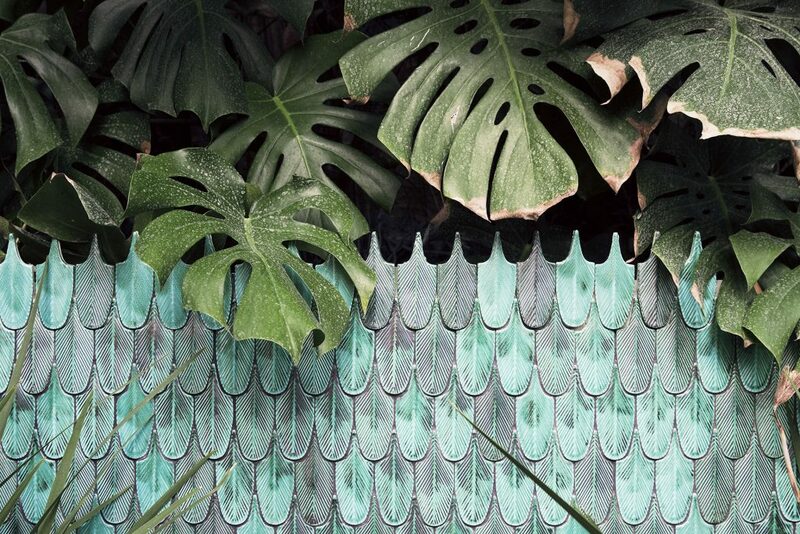 Plumage ceramic tiles by BottegaNove. 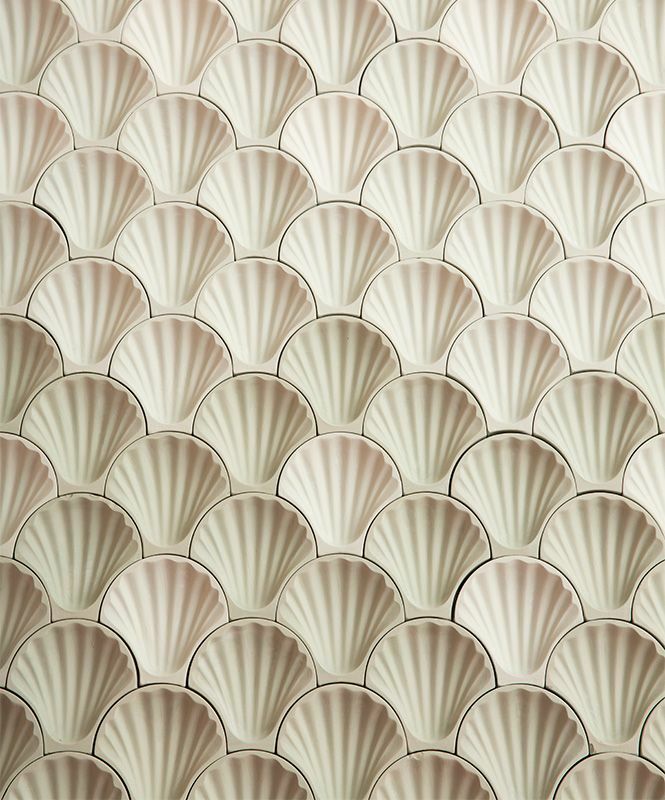 Rocaille is a mosaic of seashells controlled with impressive compositional rigour designed by Cristina Celestino for Fornace Brioni’s collection Giardino delle Delizie. 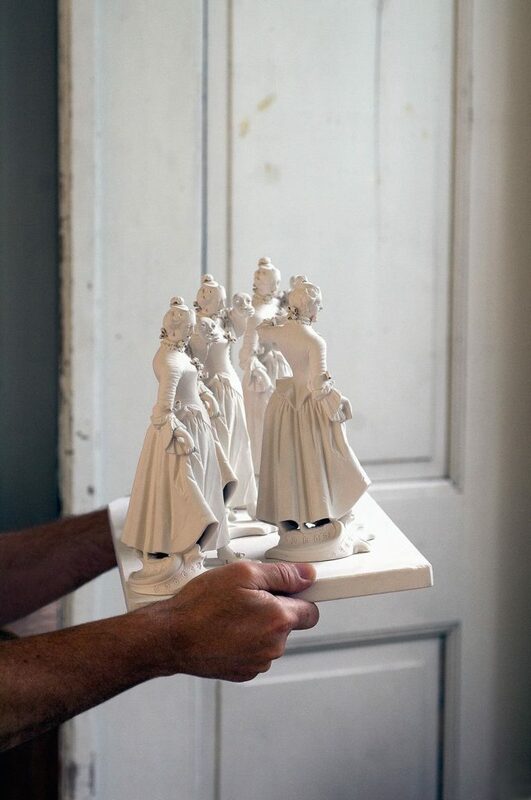 Rocaille by Cristina Celestino for Fornace Brioni. 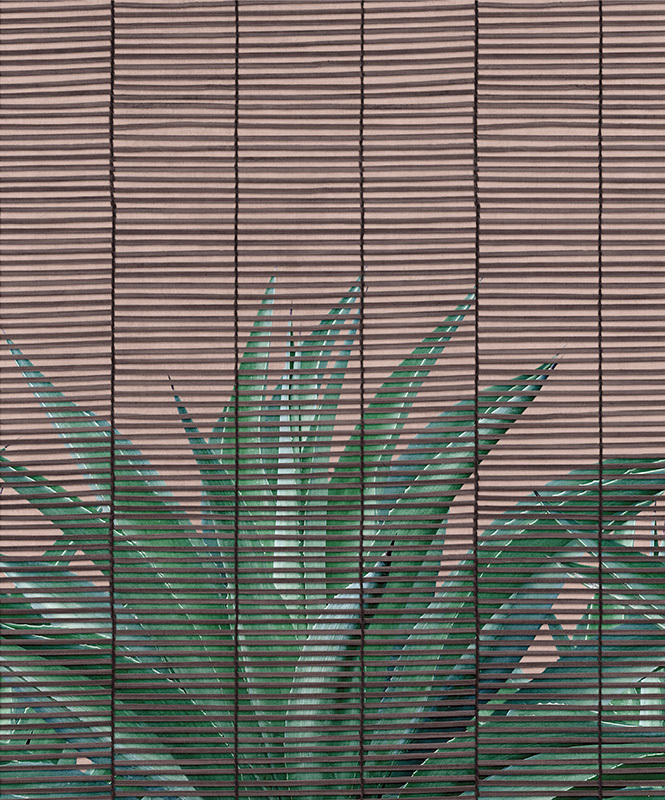 Waterproof wallpaper Veranda by LondonArt. 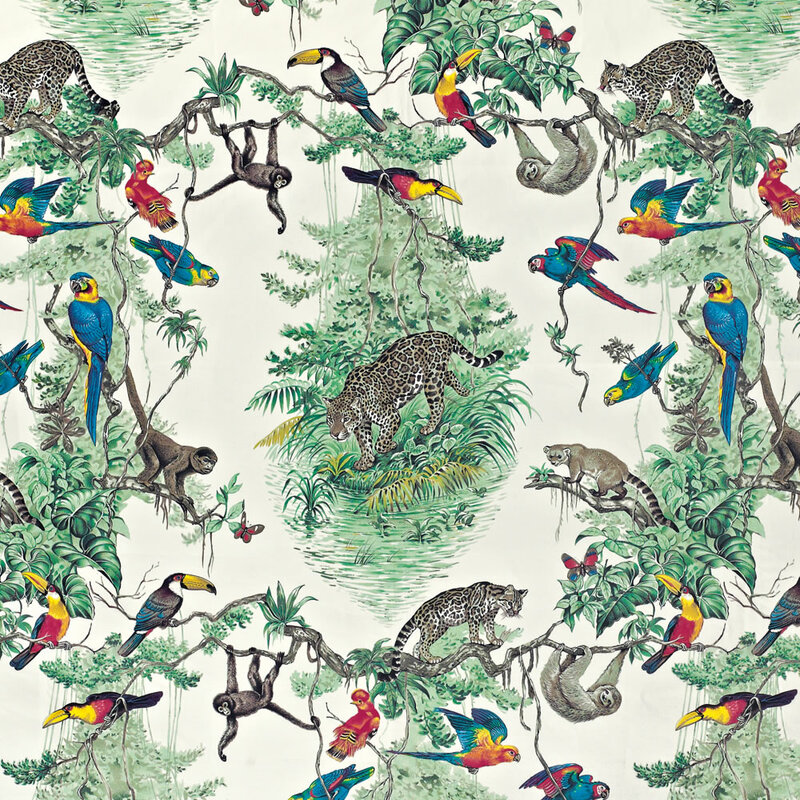 Hermès Equateur Imprimé wallpaper designed by Robert Dallet. 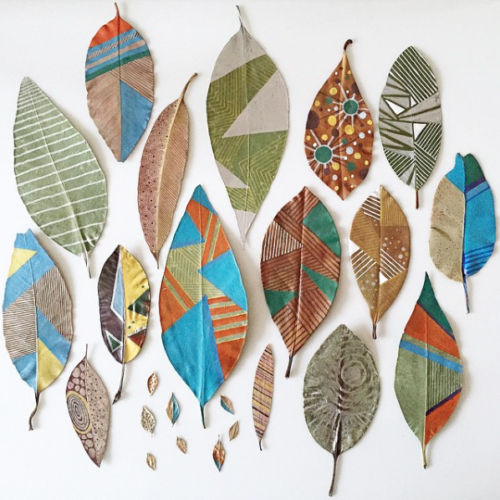 Real leaves painted by Samantha Dion Baker. 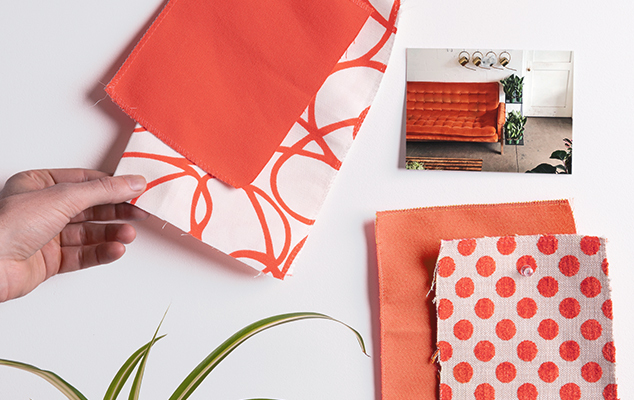 Another trend is less of a focus on minimalism and more on excess—bright, bold, and out there. “Because it’s not enough for our closets to be loaded with texture, print and color—our apartments deserve the sensory overload treatment, too” writes StyleCaster. 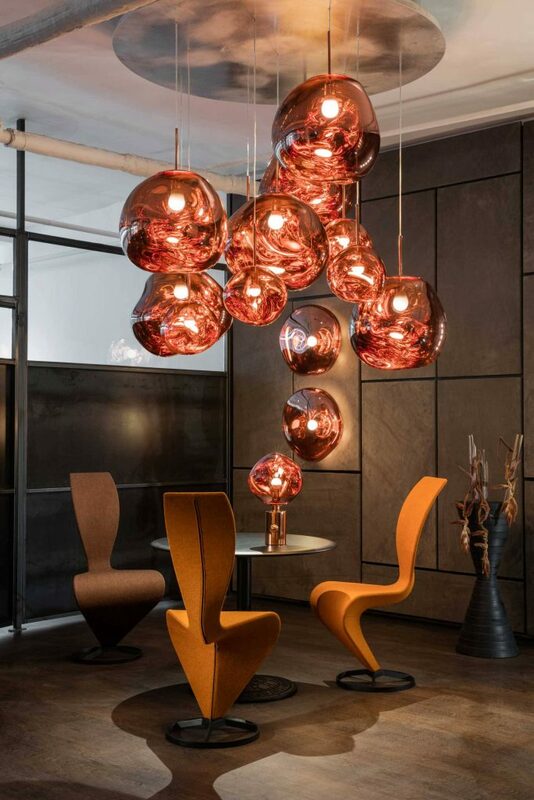 British designer Tom Dixon just opened his new shop in New York in the heart of Soho (25 Greene Street). Haara Pendant Light by Cameron Design House. 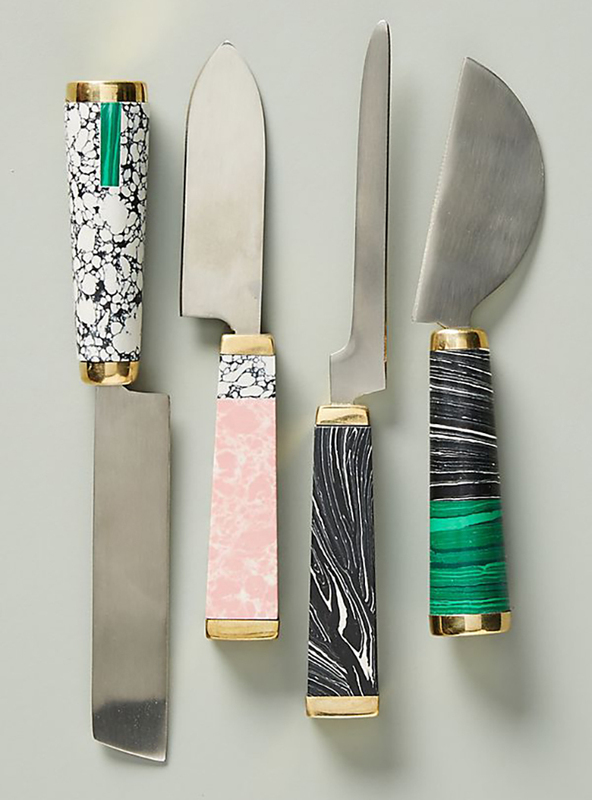 Hadley Cheese Knives at Anthropologie. 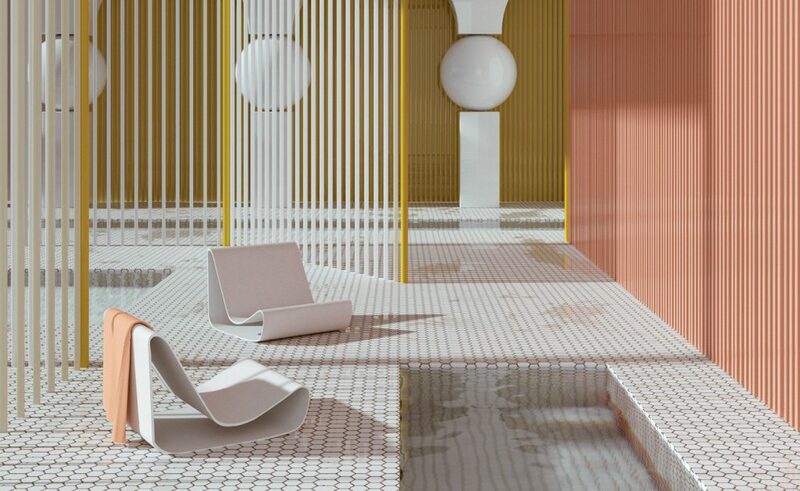 In the meantime, textiles are becoming architectural and companies are utilizing advanced and experimental techniques like 3D knitting, upcycling, and textile printing to dramatic effect. 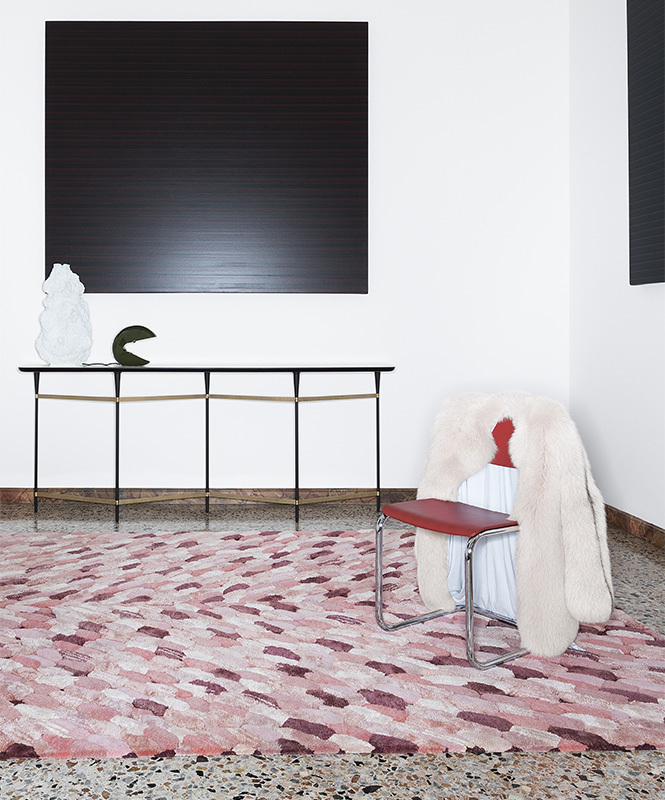 Textiles in the home begin to take on new atmospheric, structural, and technological possibilities. 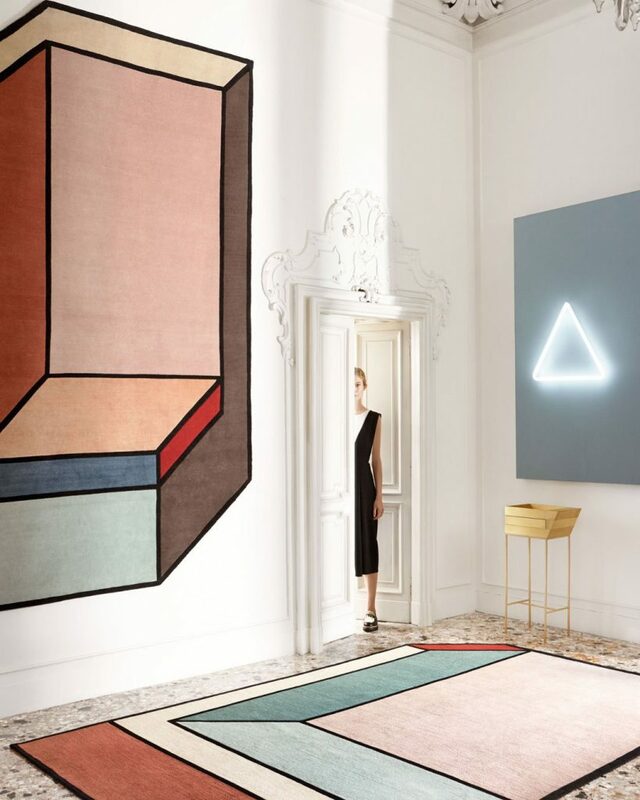 Envolée carpet by Cristina Celestino. The decorative motif is revealed by the alternation of chromatic compositions defined by different material densities, from wool to linen. Out of the book Insiders & Company, published by die gestalten. 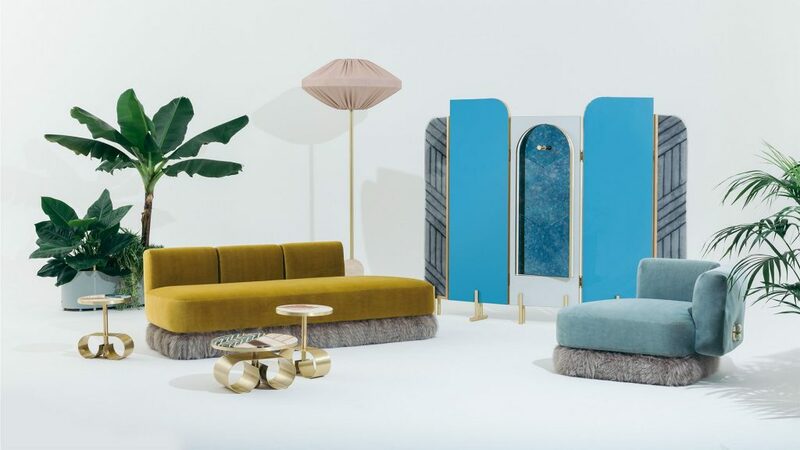 This year, old-fashioned decorative accents (fringe, cane furniture, patterned lampshades) feel fresh thanks to sophisticated new silhouettes, updated colors, and materials. 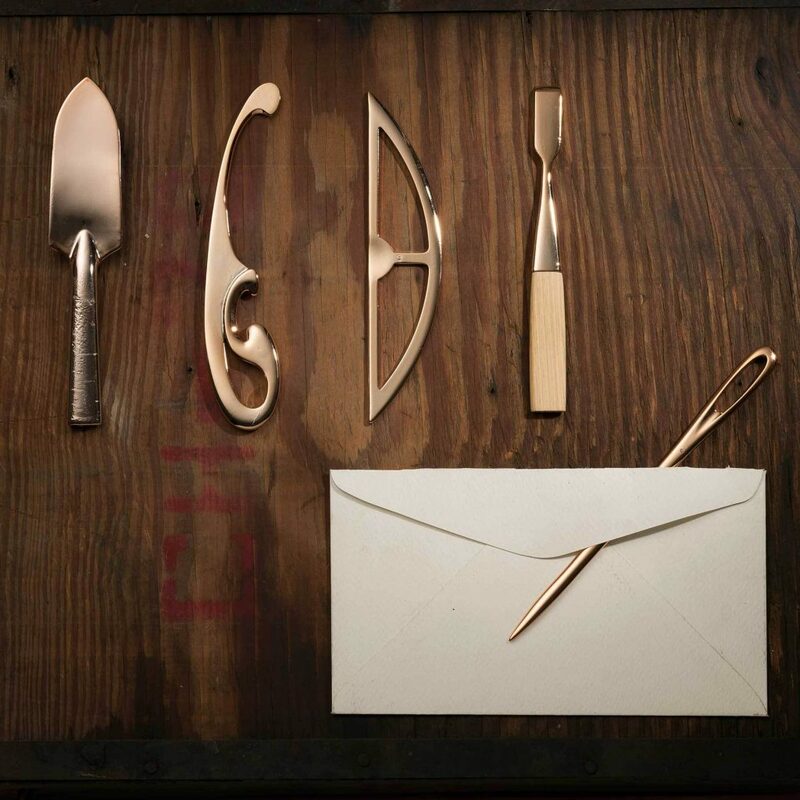 Memento Letter opener by Bryan Leung. 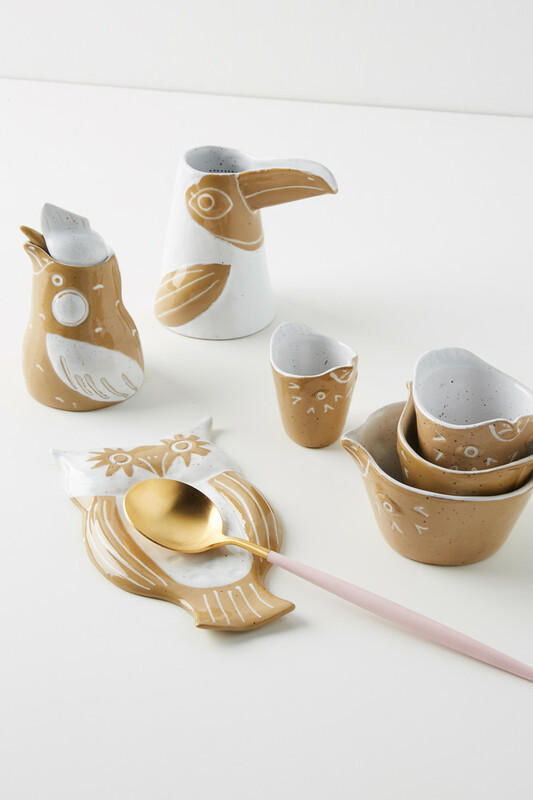 Gaining momentum: Lamps, vases and decoration in the shape of animals or people as there’s less of a pull toward the romantic and more of a desire for something concrete. 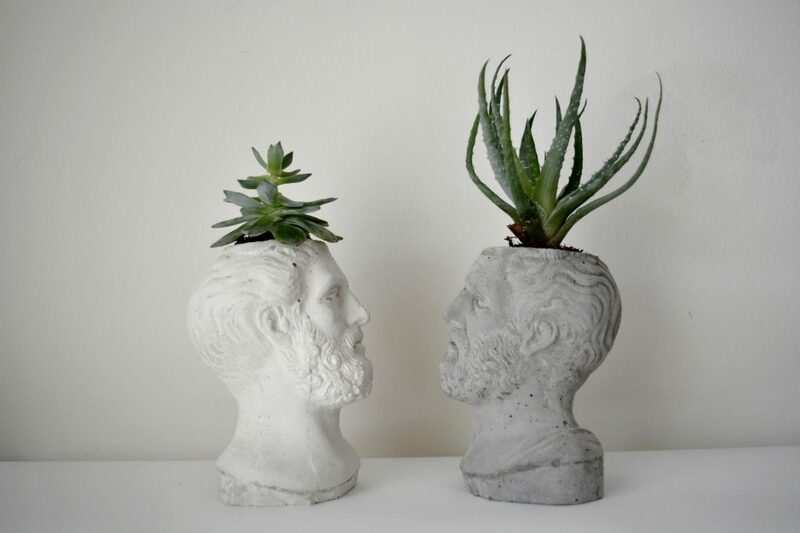 Hacked by Greek-based brand A Future Perfect is a wise-head transformed into a concrete everyday object that can be used as a planter, a candle holder or a pencil pot. 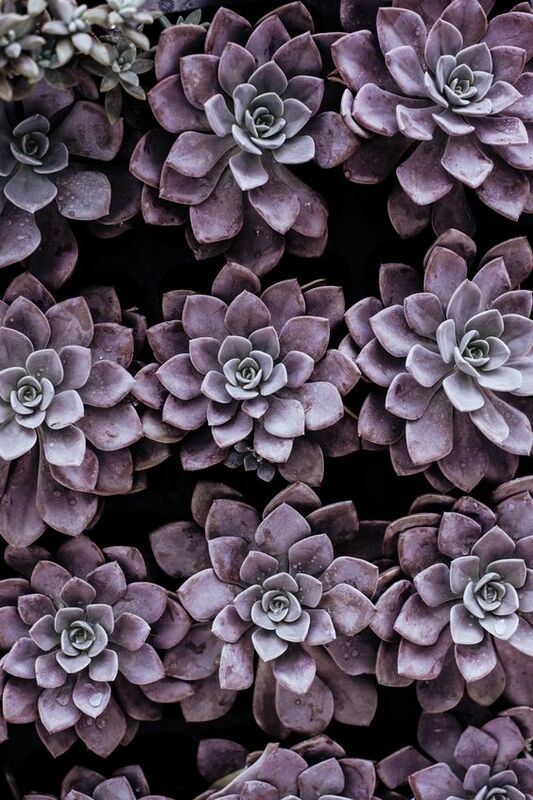 Over the past decade, horticultural and technological forces have collided to make succulents the unlikely heroes of modern gardening and Laura Eubanks’ “Succulent Tip of the Day” videos on YouTube have captured the attention of indoor and outdoor gardeners from Australia to Utah. Photography by Annie Spratt (@anniespratt) on Unsplash. 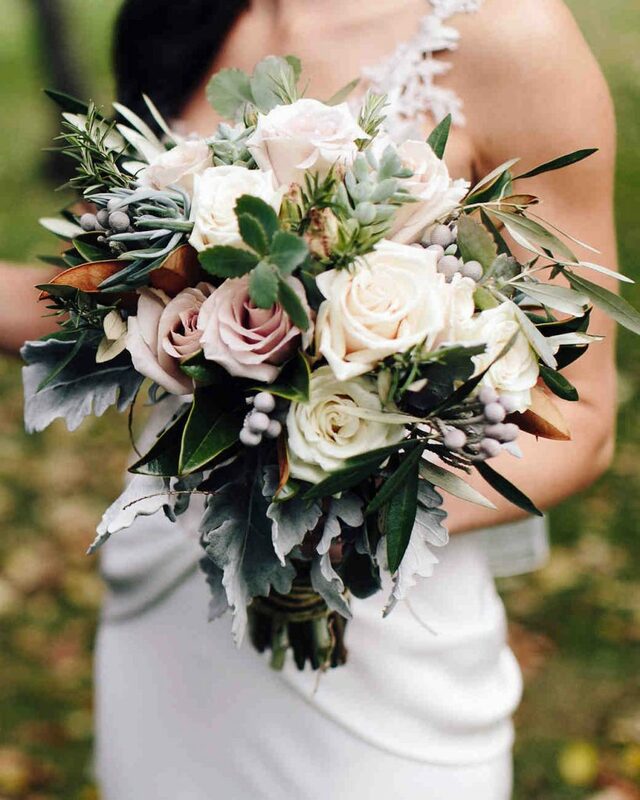 The flora choice of Millennials is still a big trend in 2019 (searches for cactus arrangements on Pinterest are up 235%) and is not confined on the windowsill – the various species can be found in bridal bouquets. 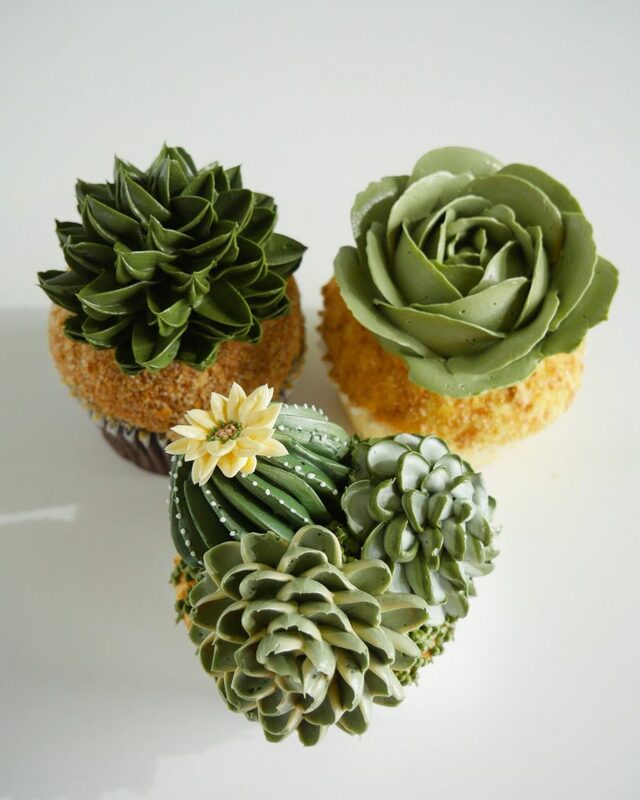 Two years ago Southern California-based cake artist Leslie Vigil decided to merge her love of succulents and baking, using buttercream to decorate cupcakes and multi-tiered cakes with bountiful collections of aloe, cacti, and Echeveria. 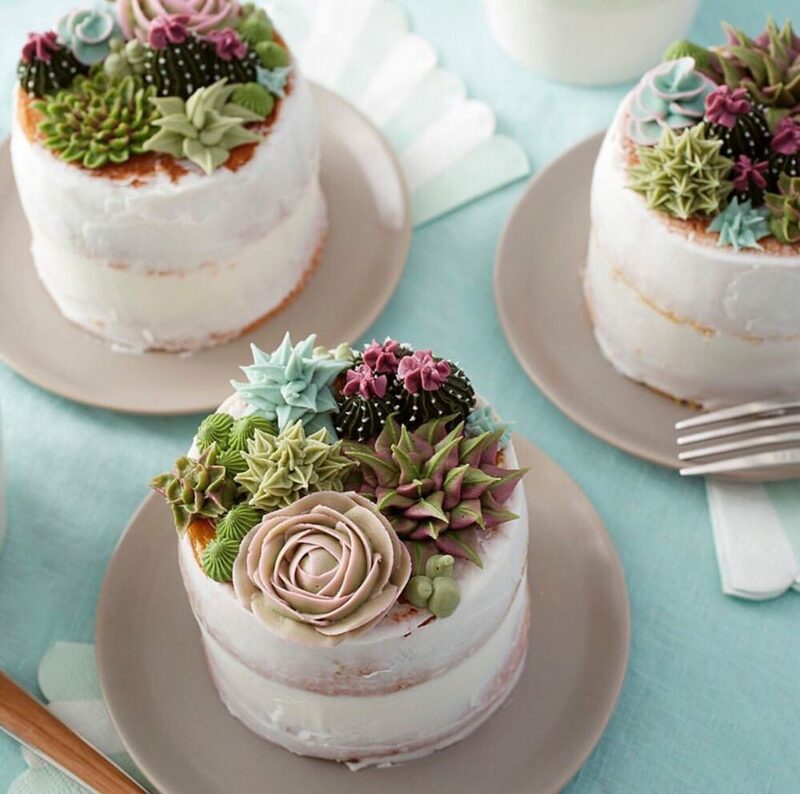 In 2019 buttercream succulents are still on top of cupcakes and wedding cakes. Cakes by Wilton. Learn here how to make them. 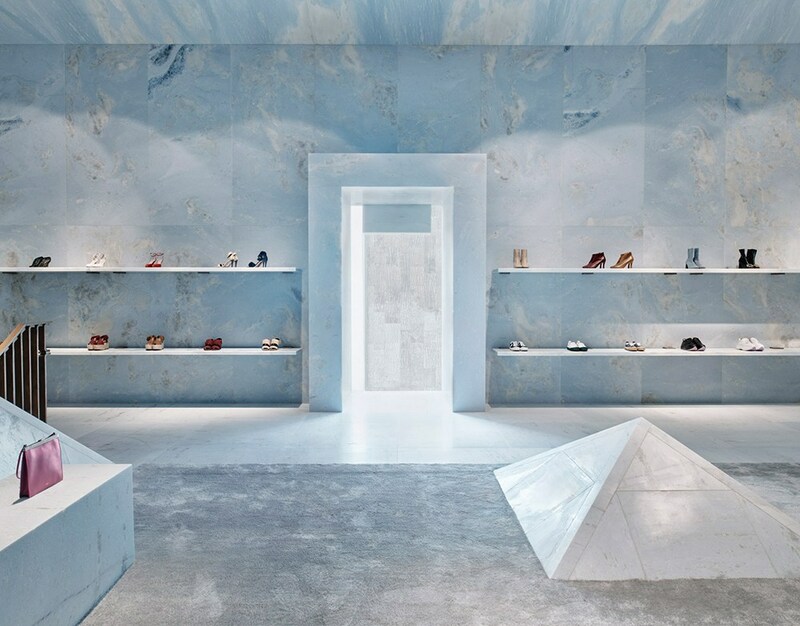 Céline‘s new flagship store in Miami opened last September entirely designed with Brazilian marble pinta verde. Photography by Mikael Olsson. 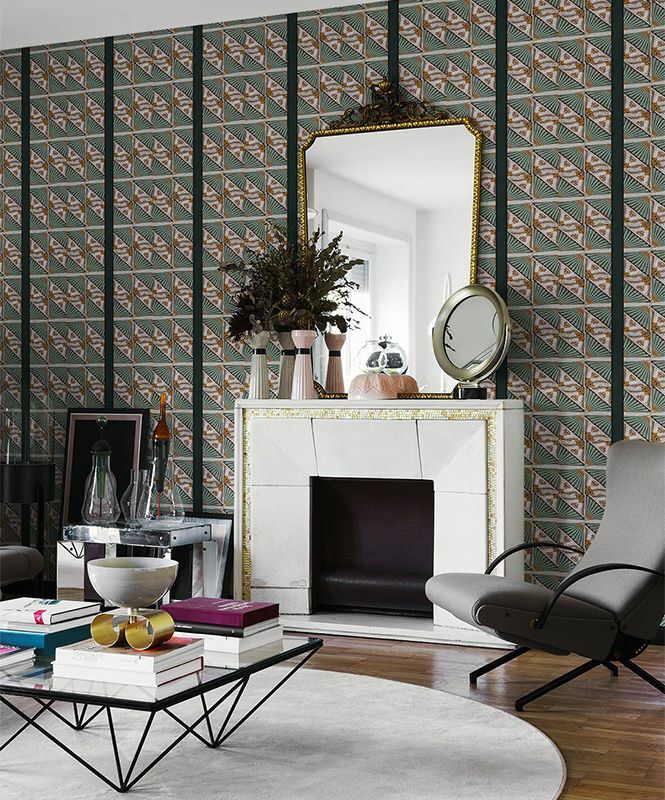 Wallpaper by Cristina Celestino and ArtLondon.